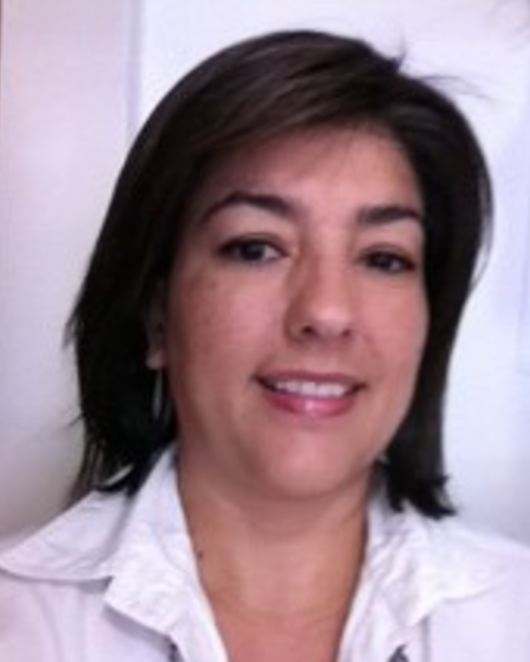 Lorena is BA in Sociology at ICESI University in 2013. She is currently enrolled in the MA in Management for Social Innovation at ICESI University. Lorena has experience in the design and implementation of public policy as well as in projects related to aging and older people. Her areas of interest are social research, sociology of health, and vulnerability in older people.